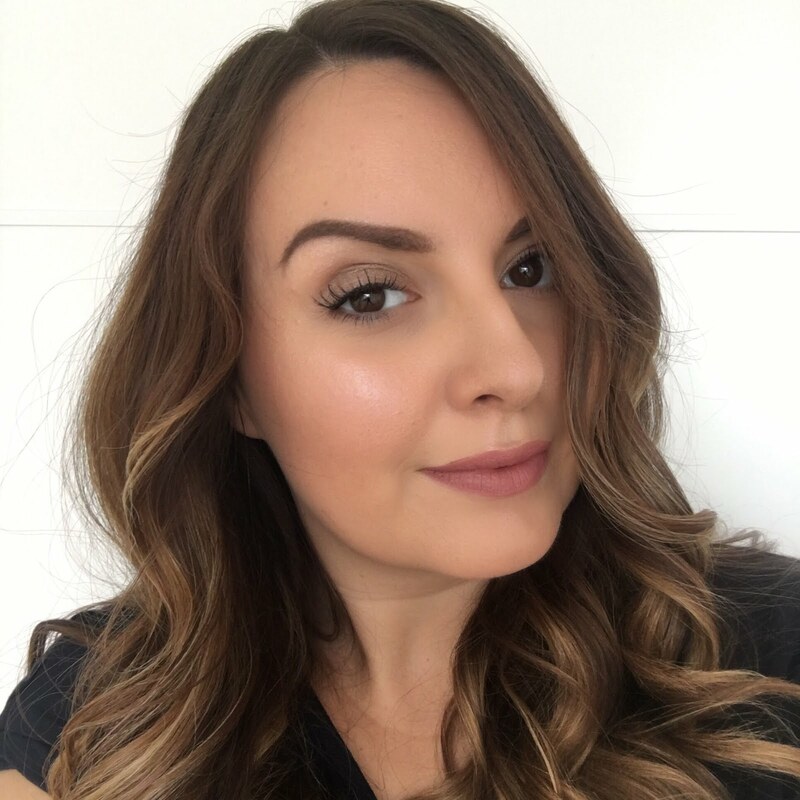 I've never done monthly favourites, but maybe I'll start in 2012 as gathering products together for this favourites of the year post has reminded me that there are so many products I've really loved using but haven't blogged about yet, ooops. I'd never used Dove before the first TOWIB event, but since then I've been loving their shampoos and have been using them all year. The Intensive repair range is my favourite and I should really do a proper review on the mask and overnight product soon. I've been using this solidly since I bought it earlier in the year and it's almost run out. I've recently bought a proper eyebrow pencil from Paul & Joe, so I probably won't re-purchase the elf product as I want something which will give more definition, but the elf treat and tame was really easy to use for a quick effect. These are the three products I use on my hair every day and have re-purchased lots of times throughout the year. The blow dry faster spray in particular is a fave and I don't know another product like it. It really does cut down the time it takes to get my hair dry, which is always a bonus in the mornings as I wash my hair every day. 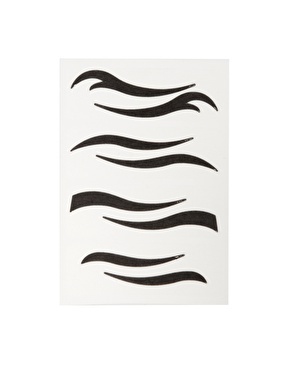 After an awful experience trying to apply some lashes in the Summer causing me to ruin my make-up and be late for a night out, I tried these Kiss lashes when my Mum got them for me in the US. These lashes are the easiest to apply I've ever had, even without the strings on. This is my go to every day mascara. It doesn't flake or clump and it looks good with just two coats. I need to get a review of this done as I have lots more to say about this product. Nothing can tear me away from Seche Vite top coat, it dries really quickly and it's super shiny. For the majority of the year I've been using Nails Inc Kensington Caviar base coat, although about a month ago when I started to run out, I ordered some Seche base products which I'm currently road testing. Mainly the colours on the left, but this is definitely my most used palette of 2011. I've noticed a lot of people seem to have gone off these, but I still love them. I've got lots of little pots with colours I've made which I apply with a lip brush and I also mix the colours with vaseline in the lid of vaseline lip tins for a deeply tinted balm. 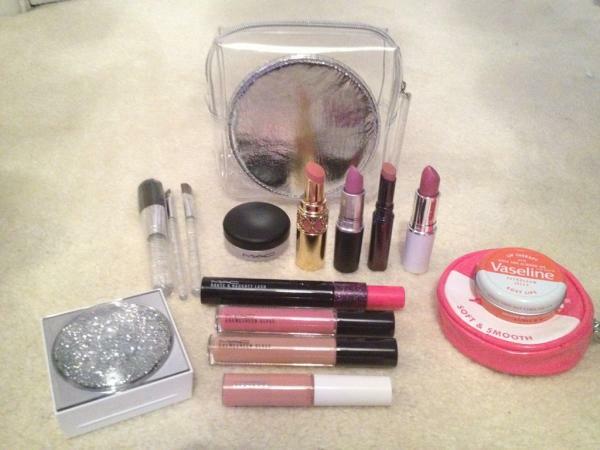 They're my most used lip product of 2011 and they've got me into wearing bolder colours on my lips too. My favourite bronzer and blusher of the year, it much more I need to say about that! So those are my favourites of 2011. I'm sure as soon as I hit publish I'll think of something I've missed! ETA: I knew this would happen.... how could I have forgotten Liz Earle Cleanse and Polish and my Illamasqua precision ink liquid eye liner?! Were any of these products your favourites too? 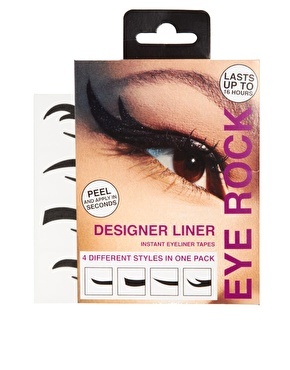 Goodbye wonky eye liner, hello Eye Rock designer liner! I just spotted these over on asos and I'm a little bit excited. I'm absolutely rubbish at applying winged eye liner because I can never get both eyes to match, so these are the perfect product for me. 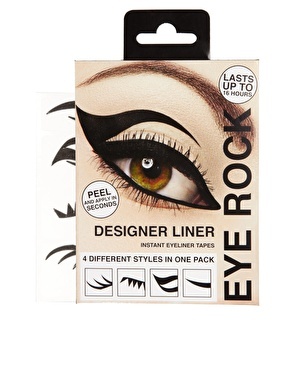 They're called Eye Rock and are made by the same people behind Nail Rock nail wraps. 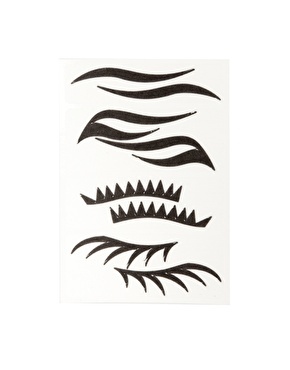 You get four pairs of eye liner transfers in each pack and there are two different sets to choose from. Each set is £7, so it's not something you'd use to apply your eye liner everyday, although these aren't everyday eye liner styles - some of those wings are fierce! I reckon I'll give these a try next time I place an order with asos. I've got so many new nail polishes I've not tried yet, so expect a NOTD overload! DVDs, gift sets and my Sigma brushes, woop woop! Didn't I do well?! I know I got lots of presents, in my family and everyone likes to get lots of little things rather than one big expensive present. Plus this is all my presents from extended family, friends, boyfriend etc. I can't wait to try out all of my lovely new OPI and China Glaze polishes, burn some yankess, watch Glee and of course use my Sigmas brushes - I've wanted these for literally ages! Apologies again for the crap pictures, I took them in a bit of a rush before I went out to see this lovely puppy my friend's family got just before Christmas. Isn't he a cutie? I absolutely love them and have worn them four times already since I got them! Everyone keeps coming up to me asking if they're tights or leggings (they're fairly thick leggings) and where they're from. My boyfriend thought they were a bit crazy, but what do boys know?! ...it's in two parts - so you can use your hands whilst still keeping the muffs on and your hands warm. I've paired this Winter combo with a snowflake snood which I bought from this ebay seller here - watch out because it looks grey in the picture on the listing, but it's actually black (I was a bit disappointed as I had been expecting grey, plus the price has now been reduced from the £8.99 I paid to £4.50 grrr!). Thanks to Joe Browns for the leggings and muffs - check them out here and they're now having an up to 60% off sale! These are the nails I was sporting on Christmas eve eve! With flash - but in brighter light it looks fab! Later that day I opened a bright green glitter polish from my friend, so I slapped some more on over the top - I look like I've been out tickling elves! I feel like such a bad blogger as I've had no time to post this week. Christmas prep has been getting in the way! I have still been taking photos of things I intend to blog about, so hopefully I'll be able to catch up with those after Christmas with lots of exciting new posts. For now, these are some photos from a little Christmassy trip to Bath with the girls. Picture heavy - enjoy! Great name for a shop! And finally, we found a CCO at an outlet centre in nearby Swindon. I thought you'd like to see the MAC stands so I took some snaps. I was very restrained and didn't buy anything for the sake of it - only if I really liked the colours. I picked on lipstick and lipgloss which Heather is giving me for Christmas, and I got an Estee Lauder foundation which shall be reviewing soon. I hope everyone's excited for Santa coming tonight! Christmas giveaway - OPI muppets nail polishes!